Every people that want to create a website in the easiest way that exists. Online stores like ThemeForest easy this way for the people who want to use ready themes for their sites. So in this article, we going to introduce Top 10 Bestselling Blog or Magazine Themes on ThemeForest and we hope this top 10 list useful for you. Jarida is a fully responsive blog/magazine theme that support RTL and drop drog homepage builder. Also, Jarida theme is supporting WooCommerce and WPML. This WordPress theme is developed by TieLabs and have 6-month support from this seller. 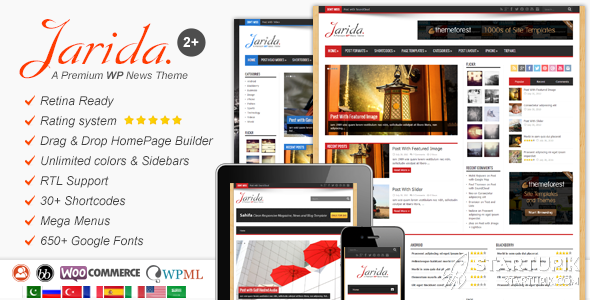 Jarida theme is number 10 on the top 10 bestselling blog or magazine themes on ThemeForest list. If you want to buy a useful blog or magazine theme you can go to this product page in ThemeForest and read the features of this theme and see Jarida demo. Price for this blog/magazine theme is 75$ and you can extend support to 12 months with paying 25$ more. Jarida has 7,930 sales and it close to 8,000 sales. Gozno theme as in name is very clean and responsive. This WordPress magazine theme is popular in WP users and is number 9 on top 10 bestselling blog/magazine themes on ThemeForest. Gozno theme is compatible with Adpress Plugin. This theme is compatible with the BBPress forum plugin. 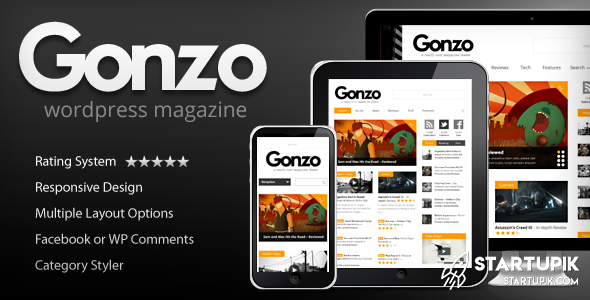 Gozno theme is developed by OllieMcCarthy and have 6-months support from this seller. Price for this clean, responsive WP magazine theme is 49$ and you can extend support to 12 months with paying 13.88$ more. Valenti is a WordPress HD review magazine news theme. This theme is also is on the best blog theme lists and is a very popular blog theme. Valenti theme support RTL and WooCommerce just like other best blog or magazine themes on ThemeForest. Valenti theme also has the ready translation for Portuguese, Spanish, French, German and other languages that are perfect for people who want to have a multi-language site. This blog theme is developed by codetipi and have 6-months support from this seller. Price for this WordPress HD review magazine news theme is 59$ and you can extend support to 12 months with paying 17.63$ more. Valenti blog has 9,893 sales and this theme is number 8 on the top 10 bestselling blog/magazine themes on ThemeForest. SmargMag is a smart blog theme for WordPress users. This theme is a fully responsive theme. SmartMag is an SEO optimized theme and its perfect for people who want to have good traffic from Google in their sites. SmartMag theme support bbPress and other features like WPML. You can read full features of this product on the SmartMag page in ThemeForest. This magazine theme is developed by ThemeSphere and have 6-months support from this seller. Price for this responsive and retina WP magazine is 52$ and you can extend support to 12 months with paying 15$ more. Valenti blog theme has 9,893 sales and this theme is number 7 on the top 10 bestselling blog or magazine themes on ThemeForest. 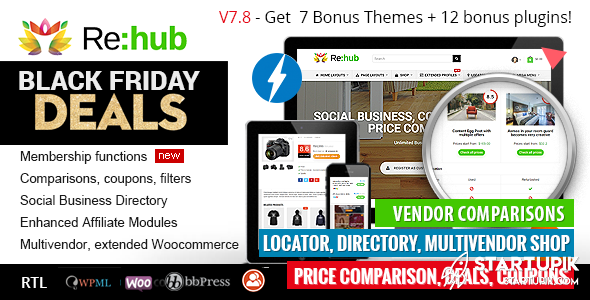 REHub is another blog or magazine theme on ThemeForest have a good sales. This theme is number 6 on the top 10 bestselling blog or magazine themes. REHub theme is speed optimized and you can check this on GTmetrix. Both of grades for this theme is A and its perfect for the users who want to see their site on the first page of Google result pages. This blog theme is developed by sizam team and this seller supports the users who buy this product. Price for this good theme is 39$ and you can extend support to 12 months with paying 10.13$ more. REHub magazine has 13,340 sales and this theme is number 6 on top 10 bestselling blog/magazine themes on ThemeForest. 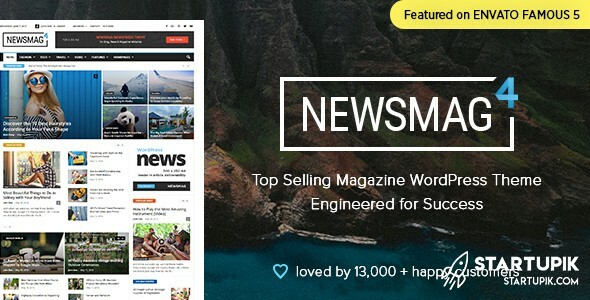 Number 5 on the top 10 of bestselling blog or magazine theme list is Newsmag theme. This theme is very handy and simple to use. Maybe these features make this product very popular. Like the other best themes on this list, Newsmag is an optimized theme for SEO. This theme is designed for Google AdSense so if you looking for a theme that designed for this advertising banners you can buy Newsmag. Newsmag is developed by tagDiv and you get support from this seller. Price for this news magazine theme is 49$ and you can extend support to 12 months with paying 13.88$ more. Newsmag blog theme has 13,405 sales and this theme is number 5 on the top 10 bestselling blog or magazine themes on ThemeForest. 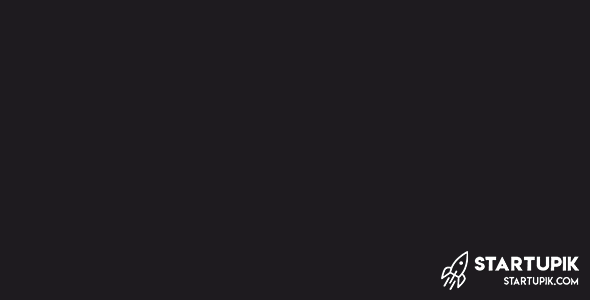 Simple as the name of this theme. Fully responsive design for all of the device makes this theme a best seller theme on this list. SimpleMag theme is a magazine theme for who want to have a simple theme. This handy theme is developed by ThemesIndep and get support from this seller. Price for this news magazine theme is 59$ and you can extend support to 12 months with paying 17.63$ more. 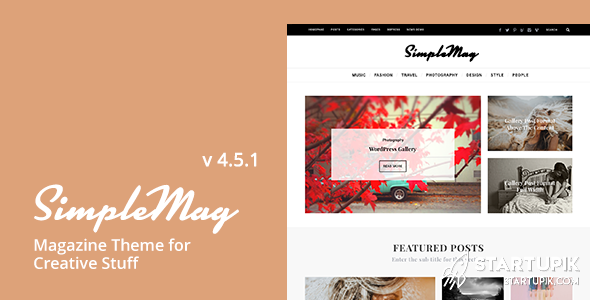 SimpleMag magazine theme has 13,967 sales and this theme is number 4 on the top 10 bestselling blog or magazine themes on ThemeForest. Soledad theme has video tutorials and its very useful. 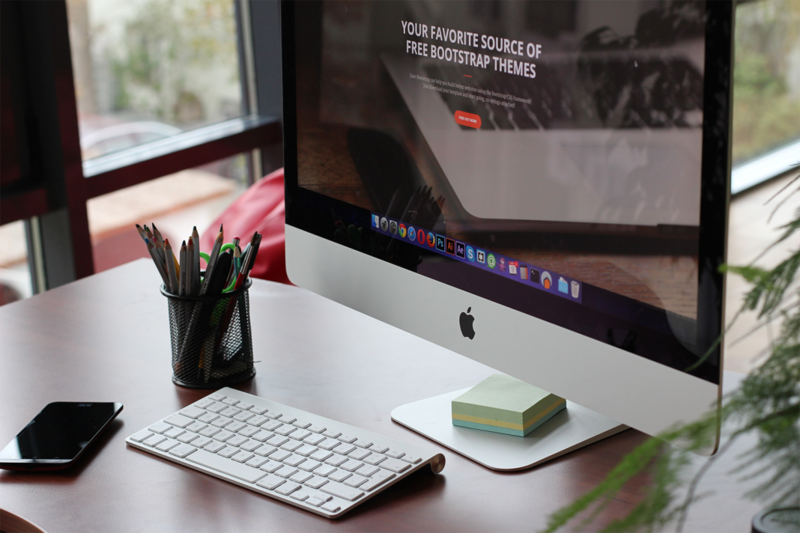 This blog or magazine theme is number 3 on the top 10 of bestselling themes on ThemeForest. Soledad just like other bestselling themes on this list is an optimized theme for page speed and has a lot of features that ease your way to having a good magazine website. Soledad is a blog theme developed by PenciDesign and users gets 6 months support from this team. SimpleMag magazine theme has 15,632 sales and this theme is number 3 on the top 10 bestselling blog or magazine themes on ThemeForest. Sahifa is a popular name in this list. Fully responsive WordPress magazine theme and number 2 in this list. Sahifa theme support vaiery of languages and has a lot of demo pages for use. 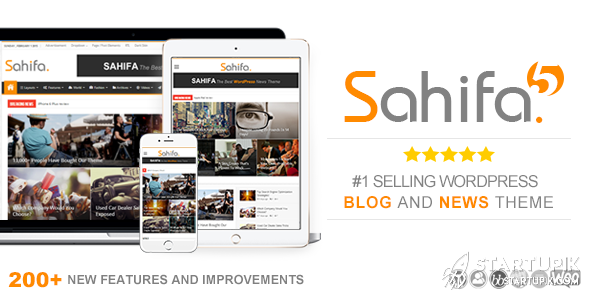 Sahfa is a fully responsive theme that developed by TieLabs and users gets 6 months support from this team. SimpleMag magazine theme has 26,223 sales and this theme is number 2 on the top 10 bestselling blog or magazine themes on ThemeForest. 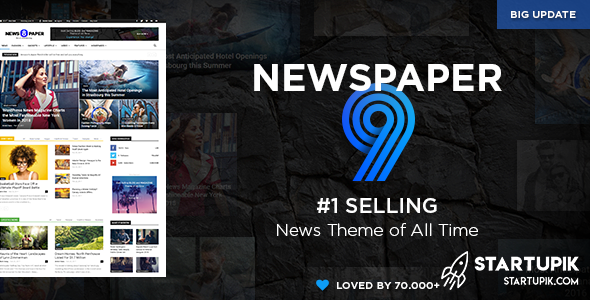 Finally number 1 on the top 10 of best selling blog or magazine themes is Newspapik. This beautiful theme is a fully responsive theme and has a lot of features. Newspaper theme support WPML and WooCommerce like other best themes on this list. You can read full features of this number one theme on the product page in ThemeForest site. Newspapik theme is developed by tagDiv and users gets 6 months support from this team. Newpaper magazine theme has 70,660 sales and this theme is number 1 on the top 10 bestselling blog or magazine themes on ThemeForest. We hope this article help you in choosing a magazine or blog theme for your site. If you have a experience by using these themes can leave a comment down bellow to help other people. Previous articleHow to Use Pinterest for Business?